Hi, I am Sarah Oneal. I co-host That Drone Show, co-founded International Drone Day, and produced and was featured in The Drone Invasion documentary. I was born and raised in England. Five years ago I moved to the sunnier climes of California for work, and while here I met my now husband, David. David and I live in Orange County, California with our baby son Toby, two dogs and five cats. We live a five minute drive from the beach and a fifteen minute drive from Disneyland. But it’s not all amazing – our house is actually in a no-fly zone! David is a photographer and film maker. He saw a drone used in a commercial he worked on and wanted to achieve similar shots so convinced me we should buy one. As soon as he flew it he was hooked. He asked me to try it and I soon realized how addictive it is. Pretty soon many of our trips involved capturing photos and videos using our drones. How did the idea for your wildly popular program “That Drone Show” come about? That Drone Show began as a way for David and I to learn more about drones. We knew there was a lot to learn and what better way to do so than by asking experts? The content of the show has evolved as the drone world has changed. We now cover news, interview people, and cover lots of events. In the last few months alone we covered the launch of the DJI Phantom 4 Pro and Inspire 2, the launch of the Connex Falcore, InterDrone, the International Drone Expo, CES, SoCal Maker Con, and the AMA Expos East and West. 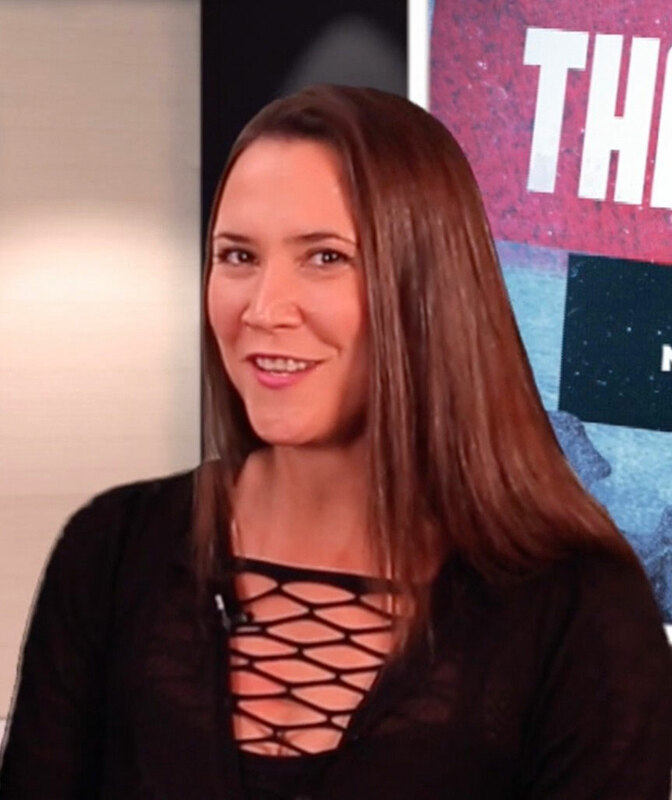 For W&D readers not familiar with “That Drone Show” how can they tune in to the program? Search for That Drone Show on YouTube, or go to http://www.thatdroneshow.com and follow the link at the top of the page. We have over 1 million YouTube views and are thankful for each one! We also have an extremely active social media presence and have over 125k followers. In the movie the “Drone invasion” the focus is on dispelling untruths about drones. What are some examples of the major untruths about drones? Outside the drone community we often hear that drones are dangerous, that they invade people’s privacy, and that they are used in war. I’ll begin with the last one – drones are used in war. However, these are not the sorts of drones that people outside the military fly! It is disappointing and confusing when mainstream media present news stories about military drones and the accompanying image is of a DJI Phantom or similar. Drones themselves are not dangerous. They may be operated in that way, just like a car can be used to commute to work or can be driven recklessly. People’s behavior does not make the machine itself bad. One of the things I love about the drone industry is that drone pilots are quick to let people not flying safely and in accordance with the law know that they are not operating their drone in an acceptable manner. The fear over drones invading privacy is the one I have the most difficulty understanding. We live in a world in which we are surrounded by cameras all the time. We have surveillance cameras in the street, security cameras in offices and stores, people are taking pictures and videos on their cell phones at restaurants bars, we see selfie sticks at the beach and at tourist attractions. David and I even have cameras in our home so we can watch our pets while we are out! Drones are not “invading” anywhere that isn’t already being watched. Plus, they are loud! You will hear a drone way before you see it. In The Drone Invasion we also address fears surrounding drones crashing into airplanes, and more, as well as exploring many of the wonderful things drones are used for. I produced and am featured in the movie which David directed. It also stars notable women in drones such as Sally French, Laurie Rubin, Abbe Lyle and Maria Stefanopoulos. The Drone Invasion is available on Amazon Video. 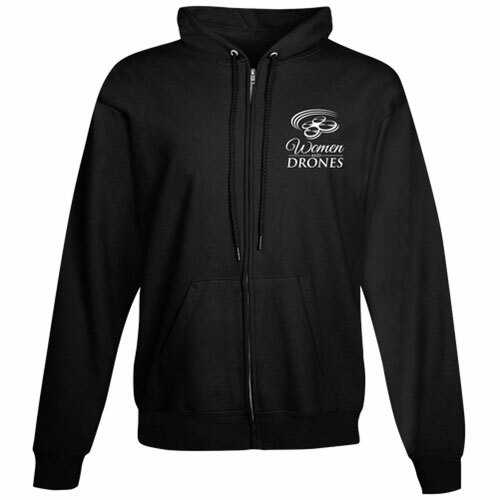 As a leader in the drone space, you also run a drone marketing company. Tell us about your marketing company. 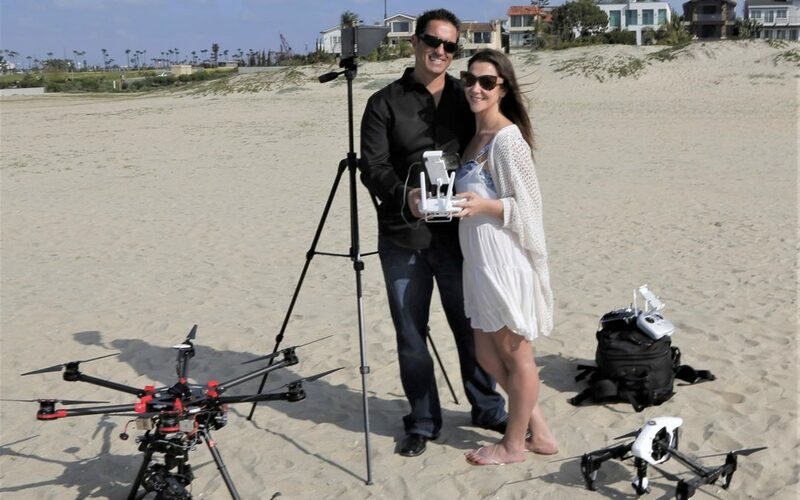 David and I have a marketing company, Wildly Creative Marketing, which specializes in the drone and tech industries. We come from media and marketing backgrounds. David has over 25 years of video production experience, and my experience is in social media, event management, operations and PR. That coupled with our deep understanding of the drone world and strong relationships with key players puts us in a unique position to help businesses. Our services include product launches, organizing events, organizing and live streaming drone races, securing sponsorship, social media takeovers, video production, and much more. What brand/model of drones do you fly? I am fortunate to have the opportunity to fly many different drones. I currently use the DJI Phantom 4 and the Yuneec Breeze. 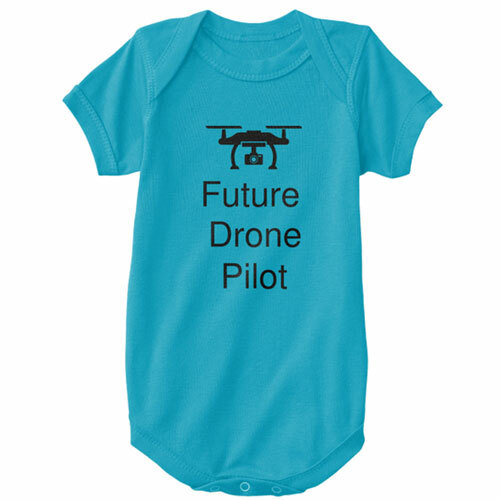 I also fly smaller drones around the house and for practice. I love technology and I am in awe at the speed at which new functionality come to market in the UAV industry. This coupled with the continually innovative ways in which drones are used to carry out all sorts of work makes it an exciting place to be. I am lucky to work on a wide variety of projects and I love them all for different reasons. Anything I work on with David is my favorite! We spark off each other creatively as well as having great fun. 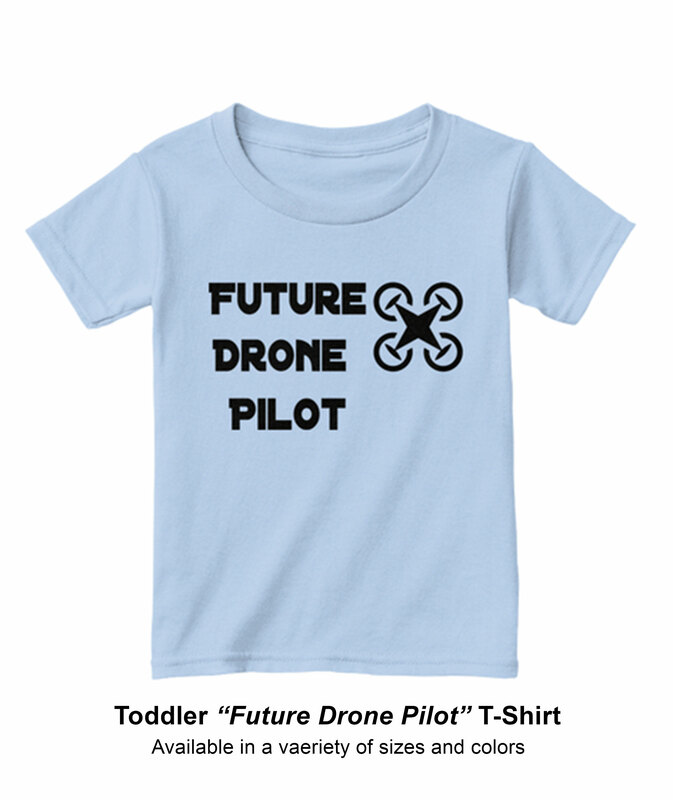 David and I founded International Drone Day because we got tired of hearing negativity about drones. We invited people to organize and attend events dedicated to showing that “drones are good”. The first International Drone Day was a huge success with such people as the CEO of Intel taking part. Last year it was an even bigger success. Tens of thousands of people worldwide take part each year and International Drone Day 2017 is set to be the biggest yet. Our mission is to attract positive attention and to educate the non-drone community and media about the good things drones are used for, such as search and rescue, crime scene analysis, film making, agriculture, and more. Through education we will protect our right to fly. We are very proud that the Academy of Model Aeronautics is the title sponsor of International Drone Day. 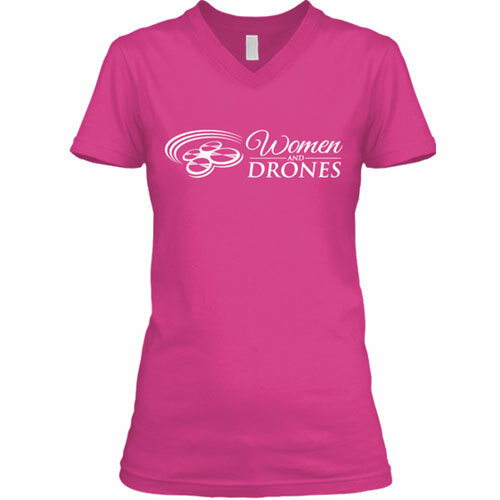 The support many women within the drone industry give to each other is immense. It is unlike anything I have experienced before. 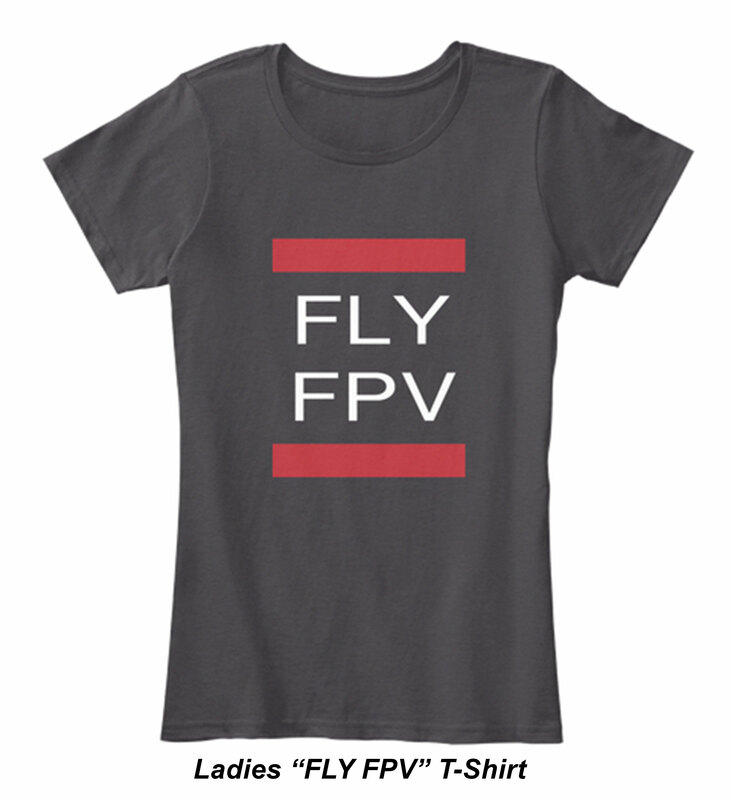 I am fortunate to be part of a strong network of females within the drone community. 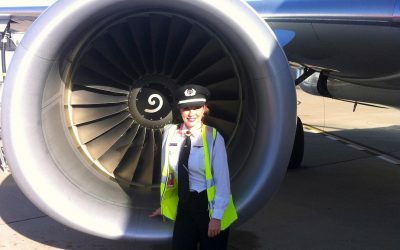 As part of the Amelia Dronehart group, I am part of a varied and accomplished group of women who have achieved great positions based purely on talent and drive. These women inspire me. 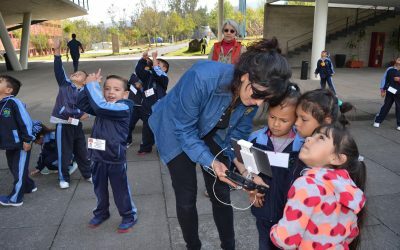 At one of the first drone events we attended a few children approached David and I to tell us how much they enjoyed our show and how excited they were to learn more about and fly drones. 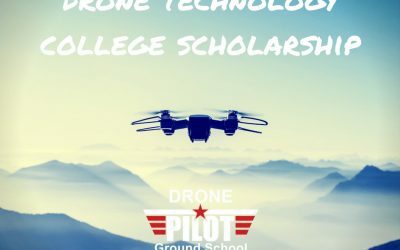 This really made me aware that drones are not just for geeky tech enthusiasts, and opened my eyes to the potential of drones. If such excitement can be developed through STEAM programs and real life drone experience we have future industry leaders who will do things with this technology that’s not yet even occurred to us adults. I have learnt that the power of community is greater than the power of the individual. I used to be very protective of our ideas, but International Drone Day taught me that by inviting other people to take part in leadership roles – as we did with the Team Captains – collective efforts will achieve more than we ever could alone. 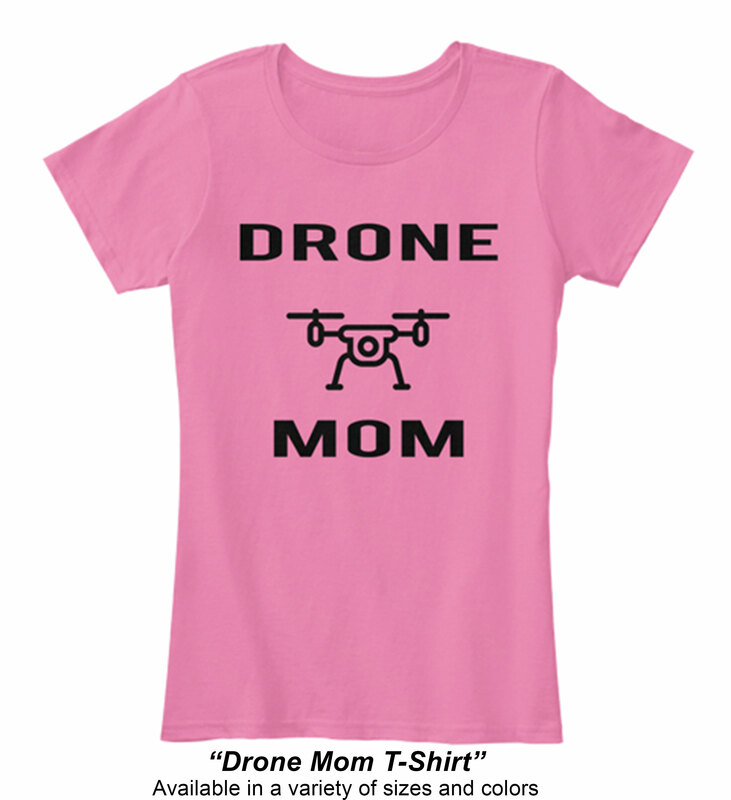 There is a lot of discussion about sexism in the drone industry and it is there for sure, both overtly and subtly. I have received it from both women and men. This is though also the case in other industries I have worked in so I think that says more about society than it does to the drone world. Probably the most sexist things I encounter is people assuming that David is the leader in everything we do and treating him as such and me as more of a “dolly bird”. This diminishes my contribution and achievements. I get this literally every day from both men and women. It is extremely frustrating. I work hard to change people’s perception of our dynamic. We are very much an equal partnership and team in everything we do. That said, there are many people in the drone industry that treat me as they would David, which is my personal barometer for sexism. Gravitate to the people that treat you as you want, and deserve, to be treated – they are the ones that will appreciate your talents and will work with you. No one should feel inadequate or frustrated because of others’ shortcomings. Also, there are men and women that will want to tear you down. Do not let them! Do not let others hold you back from doing the things you love. Go for what you want – work hard, do not compromise your integrity, and achieve your dreams!